Brick by brick and town to town, the AMCAL group of companies does the hard work of building affordable and market-rate housing throughout California and Texas. During its 40 years, the firm has developed more than 80 communities with 7,500 units and an equally impressive reputation for creating quality housing for families, seniors, and, more recently, college students. Not bad for a company that Percival Vaz and his wife, Lux, began in their garage. 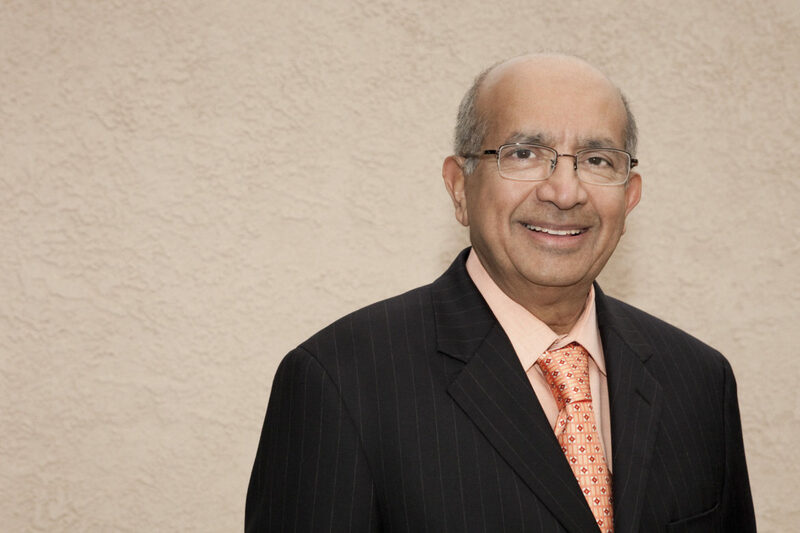 Armed with an entrepreneurial spirit, Vaz, the firm’s founder and CEO, emigrated to California from India in the mid-1960s to study electronics, earning bachelor’s and master’s degrees from the University of California at Los Angeles, with the idea of returning to his home country to open an electronics assembly plant.